If You Build It - Will They Come? Your website is where your members go for information and insight; where they can participate in your online community; where they can register for events; manage their membership profile and even their yearly renewal. So, using the Field of Dreams metaphor – if you build it, will they come? The Nonprofit Website Handbook is a comprehensive, “how-to” resource that offers an overview of the website design and development process. It was written and designed by Yesenia Sotelo, founder at SmartCause Digital (a web development and digital strategy firm). They also offer additional resources, such as the Website Launch Checklist - here. You can read John's post for details on all of his 10 “must haves” and you can check out his other free website resources and tips - here. We created a guide - Membership Software Selection Guide - to help associations, clubs and other membership organizations choose the best system to suit your specific needs in building a membership website. 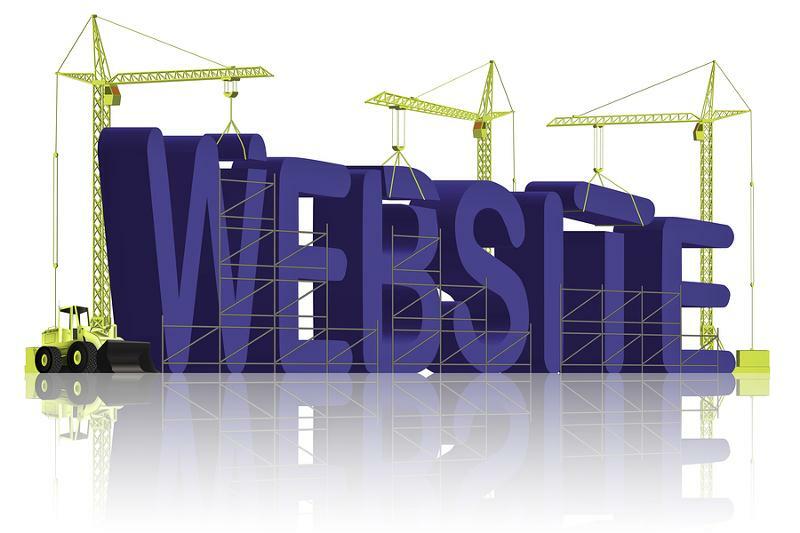 Once you have created a website, the key goal is to get people to the site and keep them coming back for more. This means offering the right content – fresh, up-to-date and targeted to your audience – to keep them engaged and to ensure they experience membership value. While developing fresh content can be a challenge for small membership organizations, another important consideration is ensuring your website can be easily updated. In our post – Tips for Keeping Your Website Fresh – we noted that many small organizations rely on volunteers or staff with limited digital skills to update content on their website. This means that you need to ensure you have a user-friendly platform or content management tool to make their job easier. Otherwise, fresh content may be put on hold while you wait for a “techie” volunteer or an outside service provider to upload the content to your site. This may leave you feeling like “the victim of a "hostage" situation with [a] web developer. ...And what starts out as fresh content ends up a little stale by the time your supporters see it on your website." In terms of how to approach content development, our post also offered an approach that small organizations could consider for getting started - a meal planning approach. In other words, when thinking about scheduling content for your website, think about what news you’d like to dish up each week or month and map that to your organization’s activities and information. What content do you have on hand and what do you need to develop? Start with a realistic and manageable time frame for planning - can you schedule one or two months of content? As we also noted in the post, Kivi Leroux Miller offers guidance in her blog post, Content Strategies: Mapping and Merging - including tips on creating an editorial calendar. You’ve got their attention, now how can you keep it? You can keep your members informed of fresh content by including information in other channels, such as regular updates in your emailed newsletter, any publications you create and/or send to members as well as in face-to-face meetings. Of course, social media - such as Twitter and Facebook are also great ways to keep members informed of new content. Find ways to leverage and promote new online content to get and keep members actively involved. This is just a few ideas to get you started thinking about how you can engage members through your website. We’ll offer more on keeping members coming back in future posts - so stay tuned to the Wild Apricot Blog.